Vacation means to soothe your soul. 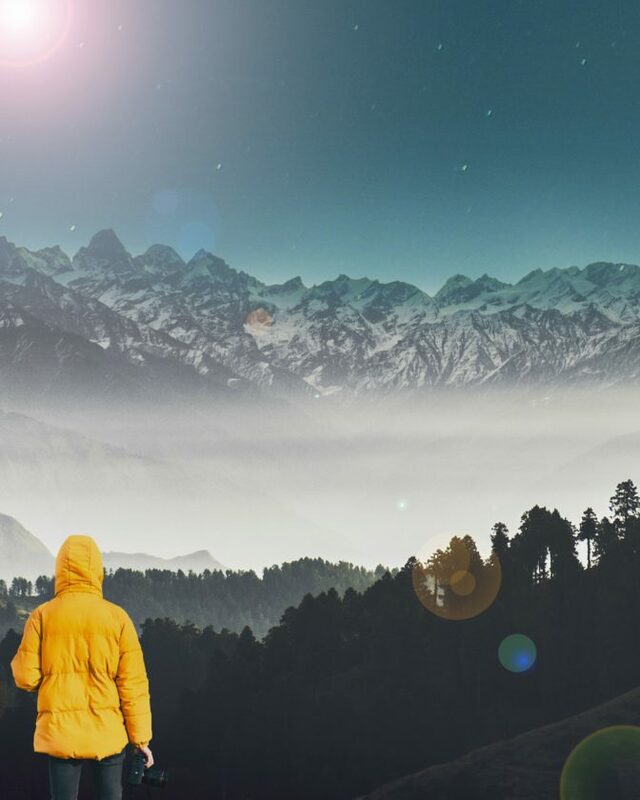 But don’t let your relaxation destroy the beauty of himalayas by littering garbage. 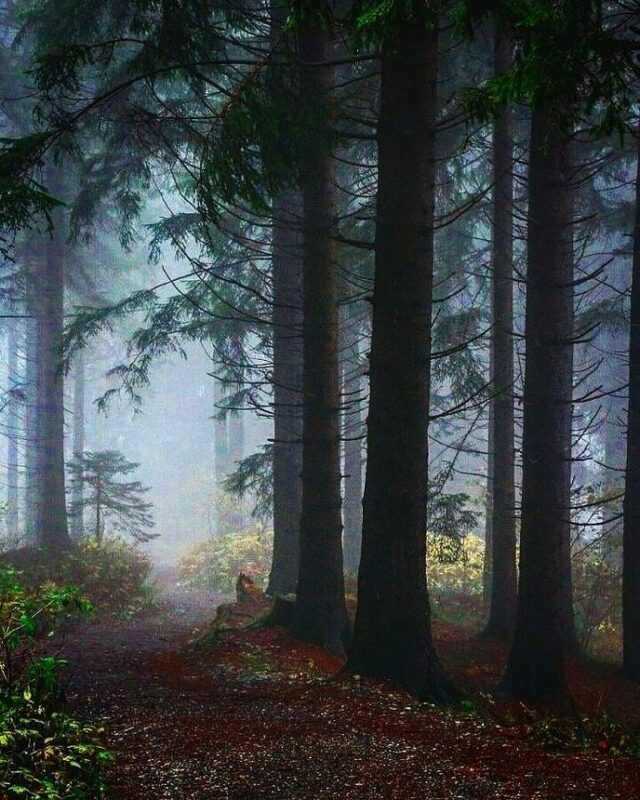 One thing is to be taken care of by which you can save the environment over there , i.e. to park your vehicle in your hotel and explore the city barefoot. 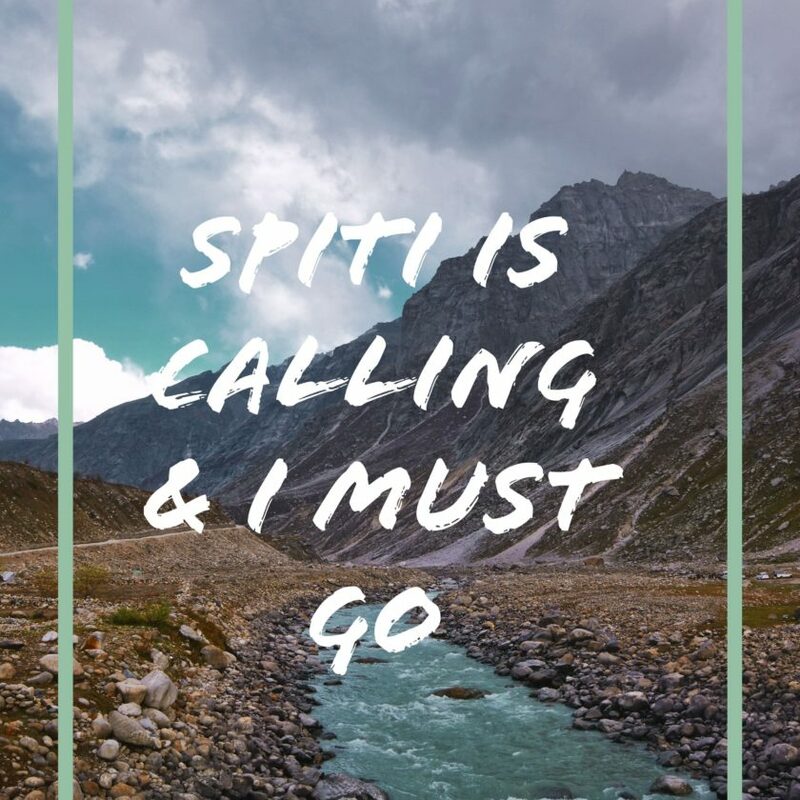 Come and let’s start exploring the beautiful Manali together! 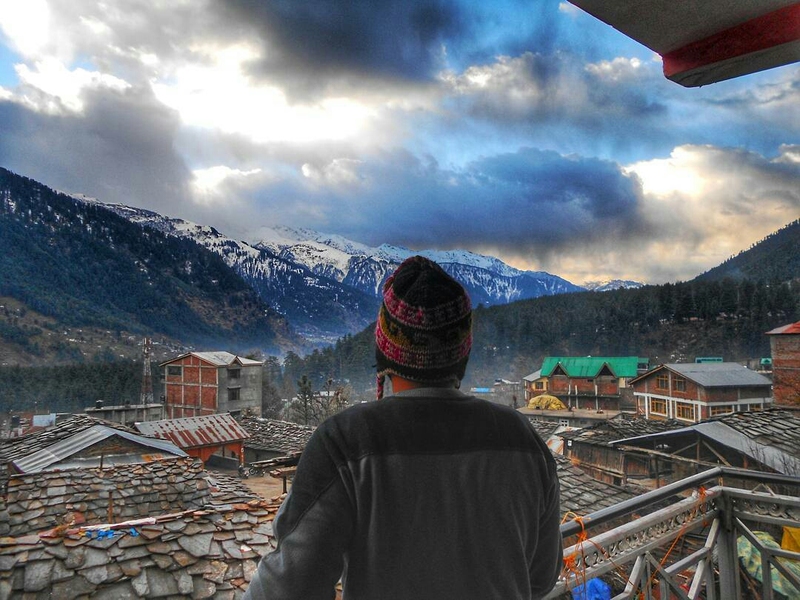 The most cleanest place of Manali because it is still comparitively untouched by tourists. 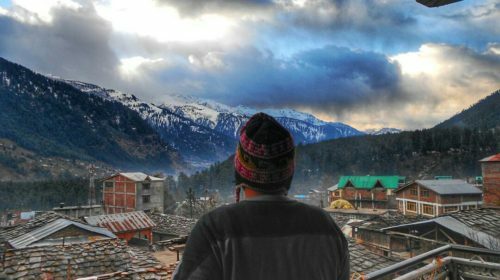 There is a “Manu temple” on the peak of old Manali and the drooling shops over there have such classy apparels , danglers and ornaments. There are many great cafes to chill and enjoy great food with live music and awesome crowd. 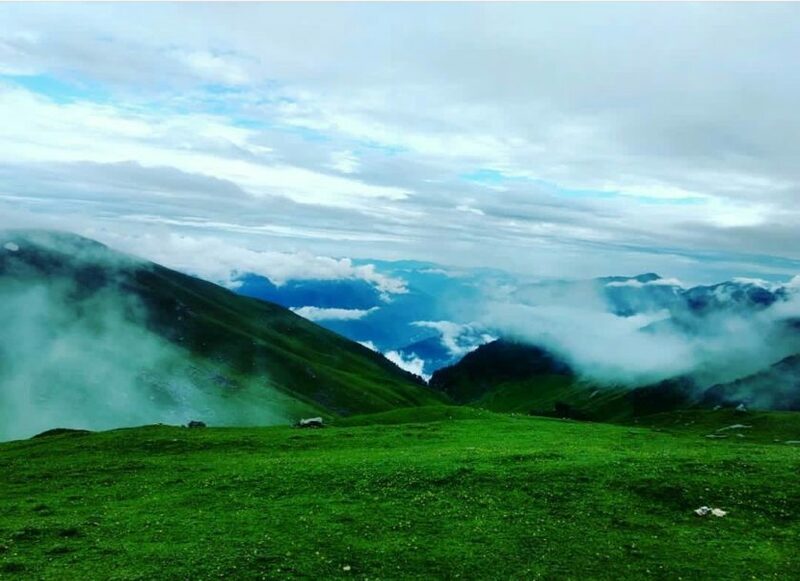 A place 13 km from Manali which is famous for various adventures activities such as paragliding , bungee jumping, ball ride etc. 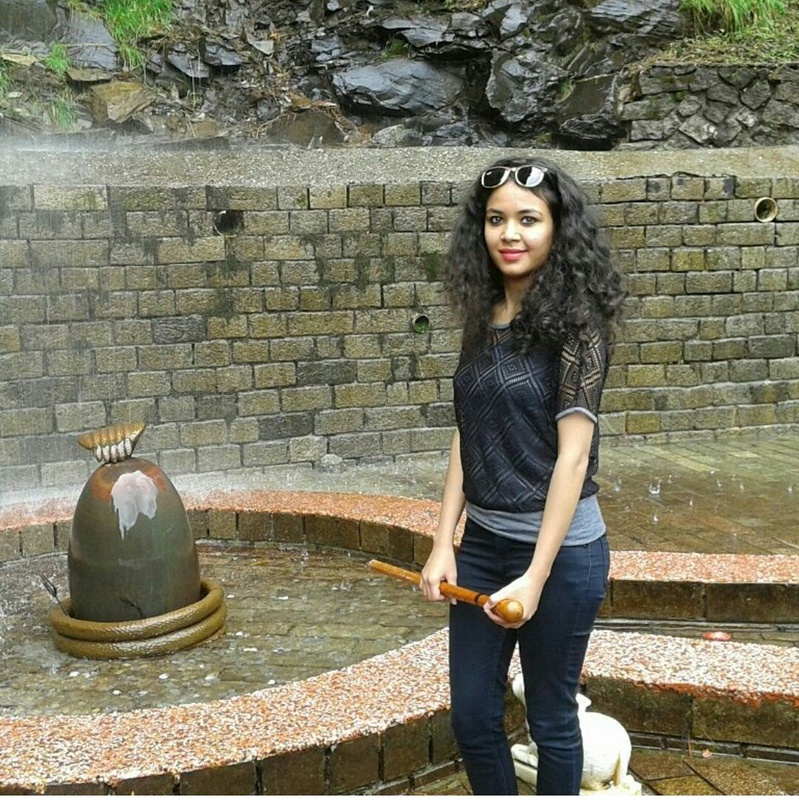 A deity place of Lord Shiva which is 2km from solang in the intense nature is breathtakingly beautiful. 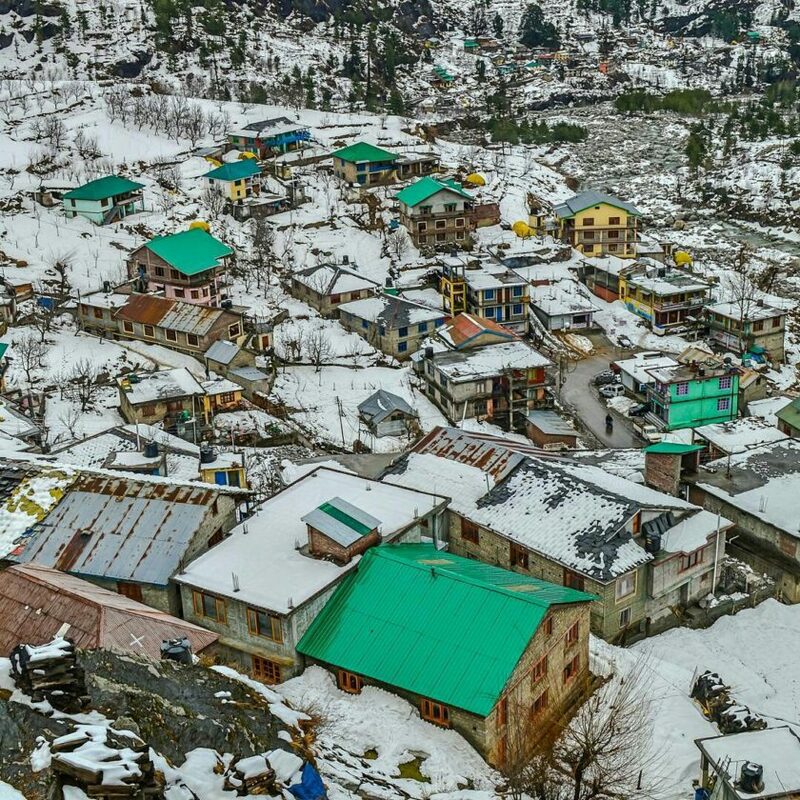 A place which is 52km from Manali is famous for its crystalised snow! 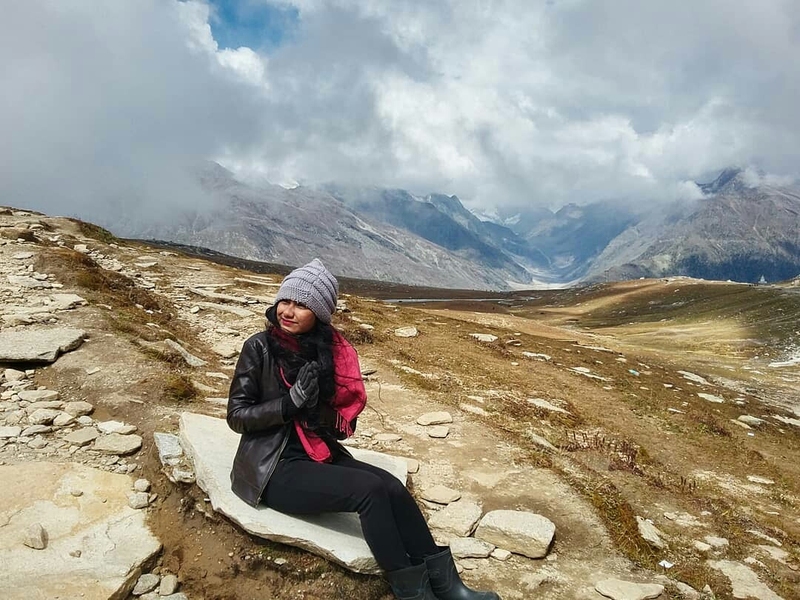 Snacks and chai is a perfect combo over there. 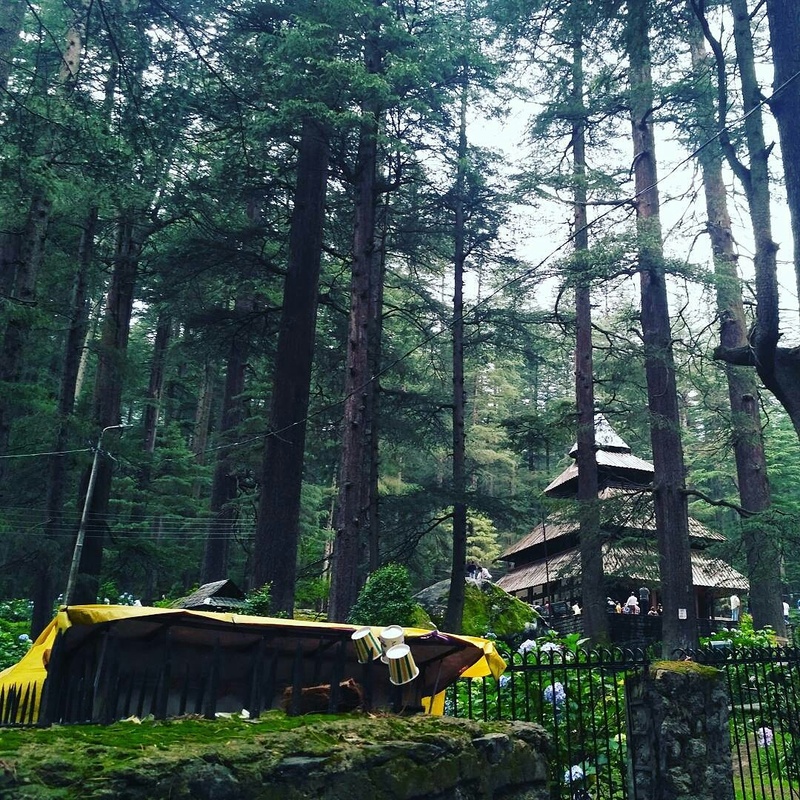 A temple built amidst deodar tress which is just 2 km away from Manali. It is dedicated to Hidimba, who was the wife of Bheem and mother of Ghatotgach. The temple is covered with deodar trees and has a very distinguish medieval design. 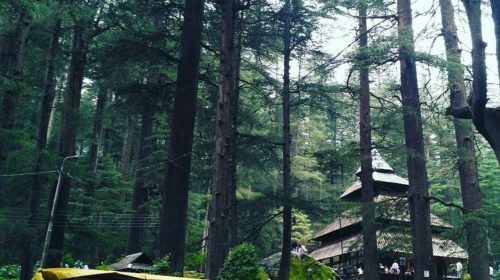 Just sit back and relax under the deodar trees and keep strolling if you wanna enjoy beas river as well! 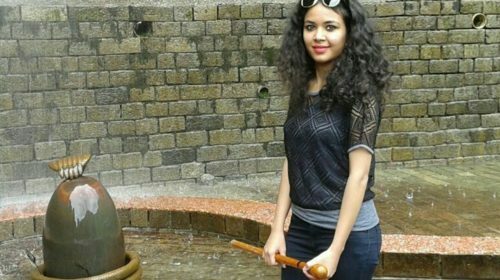 This article is written by Samriti Vashisht, who is an amateur writer and inspires to share such beautiful factual and interesting topics. Do share your views and let us know if you have visited these places or not!